Massage is a wonderful and special pleasure you can share with your baby. This ancient art has been used in diverse cultures across the world for thousands of years to boost physical and mental development. Massage offers you the opportunity to communicate love, comfort and support to your baby, allowing you to interpret subtle, non-verbal language and help to develop your baby’s ability to listen. 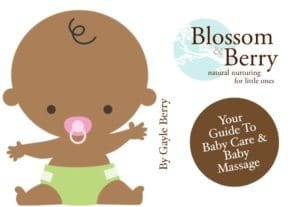 This informative, enchanting little book shows how massage helps baby, and uses easy massage strokes for head-to-toe massages. With massage tips for older infants and toddlers, as well as case histories, it is a guide no parent should be without. Click the title above to purchase the book. Baby Massage – What is it and how can it help? Massage is a wonderful and special gift that you can share with your baby. Baby massage is an ancient art used in many diverse cultures to help with a variety of physical and emotional needs and to promote relaxation. Babies crave skin contact. Touch is your baby’s most developed sense at birth and through it you can communicate love, security and trust to your baby immediately. Everyone has the ability to touch and massage another. You do not need any qualifications to massage your baby. Baby massage is simply a method that helps to reinforce the natural power of touch. 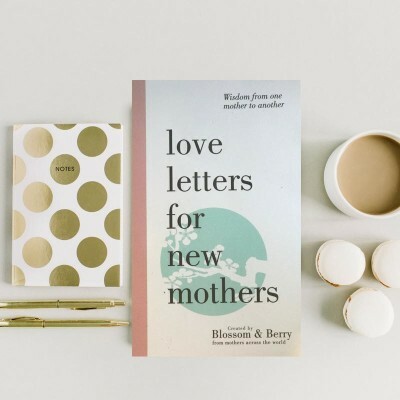 All profits from the book go to Gayle’s charitable project Growing Babies-The Little Blossoms Project. To buy the book, click on the title.